The 2019 Porsche Macan delivers on its core promise — to be the kind of sports car other sports cars wish they were. Tasteful, forward-looking features abound behind the wheel of the Macan. 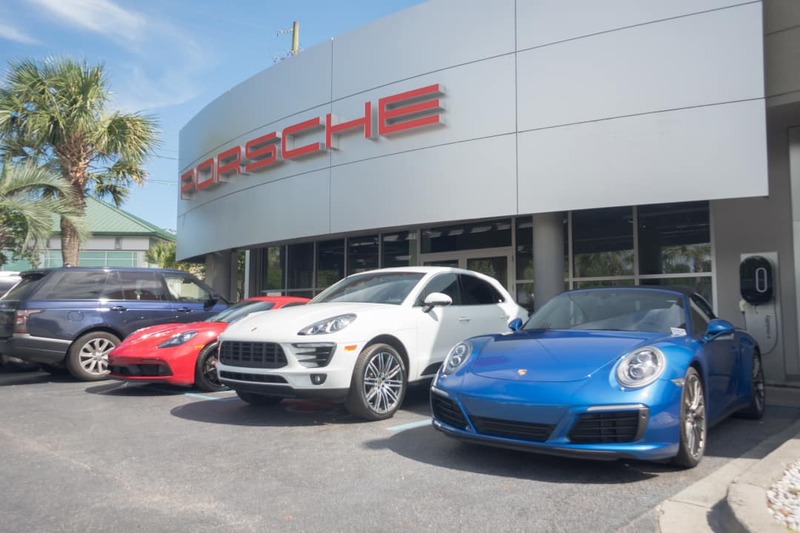 There’s no better place to browse a remarkable lineup that includes the Macan than at Porsche Charleston. Let someone on our team take you on a test drive in Charleston by calling ahead or just stopping by. $599 Dealer Closing Fee is included in the advertised price. New vehicle pricing includes all offers and incentives. Tax, Title and Tags not included in vehicle prices shown and must be paid by the purchaser. While great effort is made to ensure the accuracy of the information on this site, errors do occur so please verify information with a customer service rep. This is easily done by calling us at (843) 996-1452 or by visiting us at the dealership.